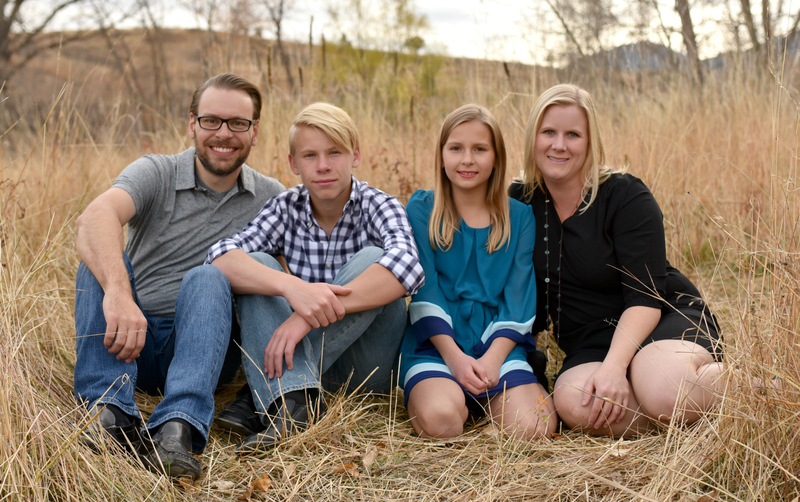 Sometimes you just don’t have the luxury to drop hundreds of dollars for something new. Take this gate for example. This thing is a pile of garbage! 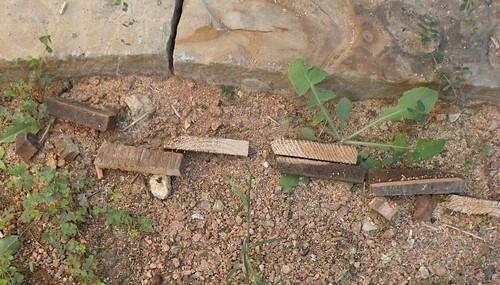 In addition to it being held up by a leaning fence post on one side and a huge rock on the other (I’m not joking, it’s not even attached to the ground anymore), the dag-gum gate won’t open all the way. 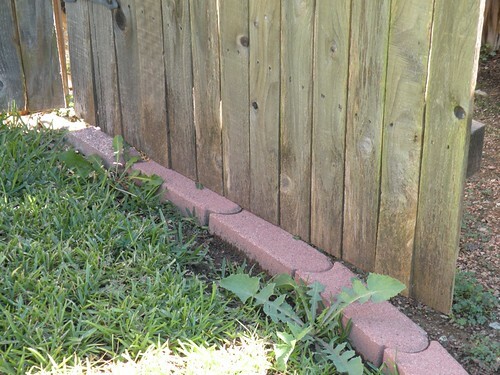 The gate hits the paver pathway thingy that the previous owner so crappily installed. I went out armed with a small shovel ready to move the pavers and dig a deeper hole for them, only to discover that they are all cemented into the ground. Well, I came this close to just pushing the entire fence down, but I restrained myself and came up with plan B. 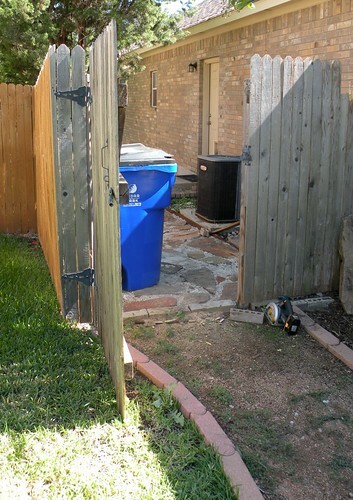 Do you realize how hard it is to get the garbage can out from behind the fence when the gate won’t open all the way? I decided to just trim the gate a bit so that it would clear the pavers. Cue in the cute little saw I borrowed from my dad. I literally just ran it across the bottom of the gate and cut about two inches of the gate off. Here’s part of my mess. I think it’s still out there on the ground. I never cleaned it up. Oops. I especially love the beautiful WEEDS in the picture. They really just take my image to the next level, don’t they?! And there ya go, a gate that opens all.the.way. And if you thought I was joking about a fence post holding the back end of the fence upright, check it out for yourself. You can see it leaning against the fence in front of our AC unit. One day I’ll have enough money to buy the wood to replace the fence (myself of course), but for now, a fence post, a rock, and a saw work just fine. you are my HERO!!! I love how you take things into your own hands.. literally & physically!! Good for you! 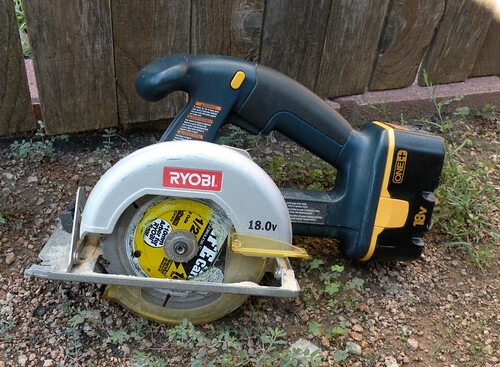 Way to handle your power tools! I like a woman on a mission! Good job! I love you always “make it work”. you are my idol. You go girl! Power tools are a woman’s best friend. Great quick fix allison. You’re so handy. Want to come tear out my kitchen sink and faucet for me. I happen to think you did a great job on the fly! 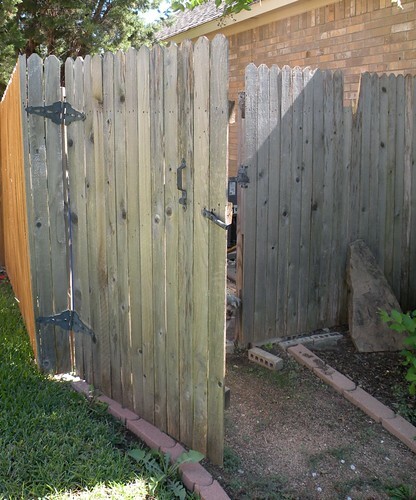 Our gate is just as crappy out here in Leander and it would take me a whole blog post to describe it’s flaws . . . maybe I should do that?! You are a genius! Seriously, I am so dumb I NEVER would have even thought to do that. And the power saw? Forget it, I would have made a major mess. 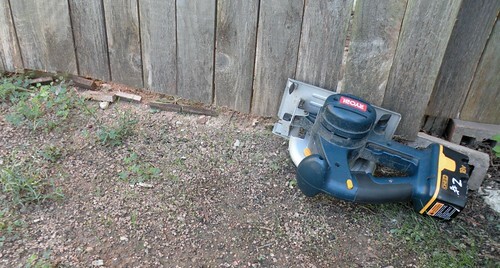 I am very impressed with your ingenuity and your use of power tools! LMAO that is how my good fence looks. 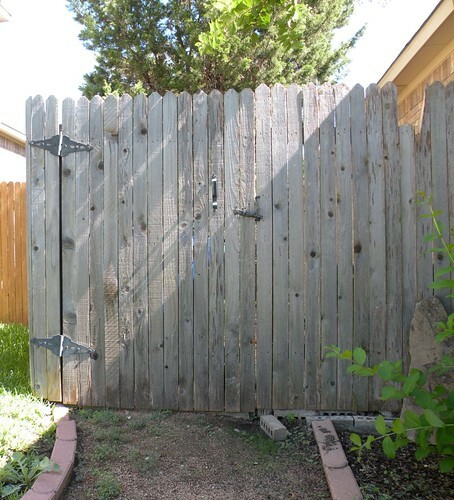 My other fence is worse. I had my sister and her bf here painting and redoing our counters. They asked if we wanted help fixing this (her bf is a contractor). He didn’t want to pay them (&(*&(*&). I’ll try to take photos to share with you. I have great respect for ladies with power tools!